The first full length Toy Story 4 Trailer has just landed and we can't wait. Get ready to relive your childhood, as all your Toy Story favourites return to the big screen this summer. The new film continues the adventure from Toy Story 3, where Andy hands over his old toys to Bonnie. Bonnie adds a reluctant new toy called “Forky” to her room, a road trip adventure alongside old and new friends will show Woody how big the world can be for a toy. 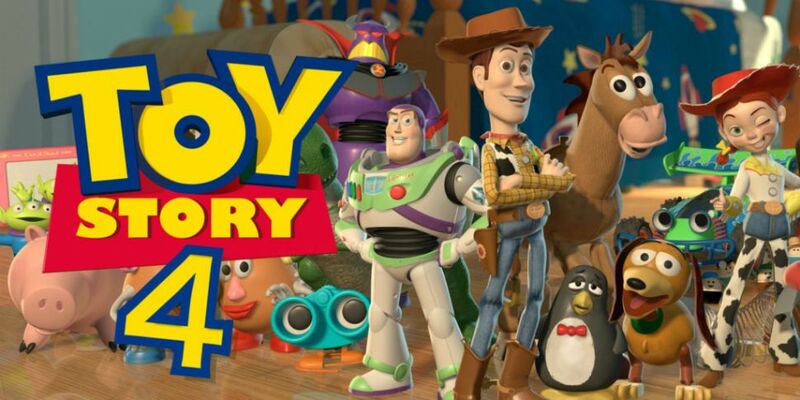 Toy Story 4 will be in Irish cinemas on 21st June 2019.